Windows Azure Mobile Services and More! 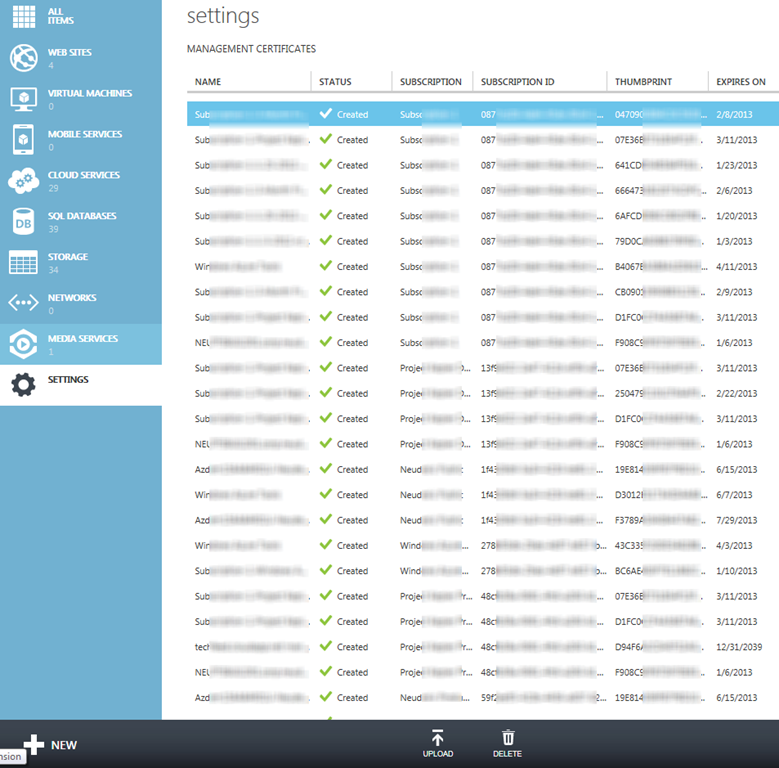 Yesterday, Microsoft announced a few new updates for Windows Azure. This included a new Windows Azure feature, Windows Azure Mobile Services, as well as a few updates to the preview management portal. The biggest feature is the new Windows Azure Mobile Services. This new PREVIEW feature provides a “backend-as-a-service” for common tasks related to mobile applications. The initial release is being targeted at Windows 8 applications, with support for iOS, Android, and Windows Phone coming soon. Windows Azure Mobile Services should allow Windows 8 developers to quickly and easily add storage, user authentication, and push notifications to their application. Mobile Services are free for the first 10 Windows 8 applications. More details, including links to a tutorial, can be found at https://www.windowsazure.com/en-us/home/scenarios/mobile-services/. Note – you will need to request access to the preview service (just like is necessary for Media Services, Web Sites, and Virtual Machines). 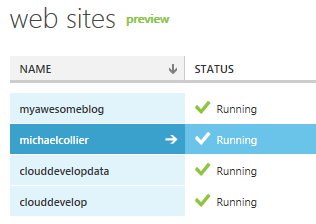 The Windows Azure preview management portal also received a few welcome updates. First, there is a new sub-navigation menu on the left-side navigation pane. 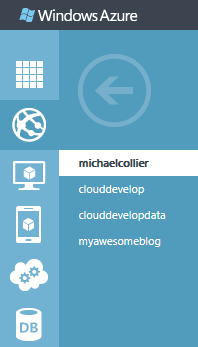 Selecting a service, for instance a specific Web Site, will show all the Web Sites in one navigation pane, and then all available Windows Azure services in a secondary pane (to the far left). Also, the columns in the portal are resizable and sortable – which should make it easier to see and find the data you’re looking for. 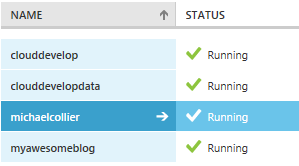 Finally, management certificates can now be uploaded and deleted from the preview portal. Published at DZone with permission of Michael Collier , DZone MVB. See the original article here.